At Autotoys we only use the best security products. Viper, Python, Excaliber and custom Compustar products.. Along with a lifetime warranty, they offer the highest quality and best features. They are second to none to make things work flawlessly with today’s fully computerized vehicles. 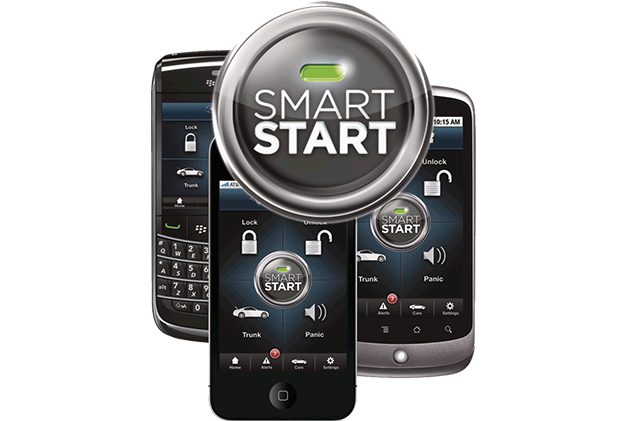 We also offer specialty alarms to integrate with the factory systems, motorcycles, work-trucks or anything you can think of that needs to be secured. 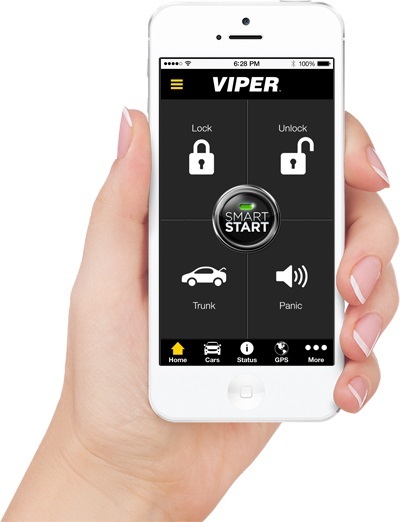 New 2-way remotes will page you up to a mile away if someone is tampering with your vehicle. Autotoys is a premier Mobile electronics retail store on the South shore. From Remote car starters to high end car security, from a basic cd player's to a custom system in a 1968 hand built Camaro, from aux audio inputs to wireless Bluetooth audio, Autotoys does it all and more.